By the year 2050, the world’s population will have grown to 9.1 billion people, 34% greater than today, and practically all of this increase will take place in developing countries. Urbanization will continue at a brisk pace and the level of income will be several times higher than it is presently. 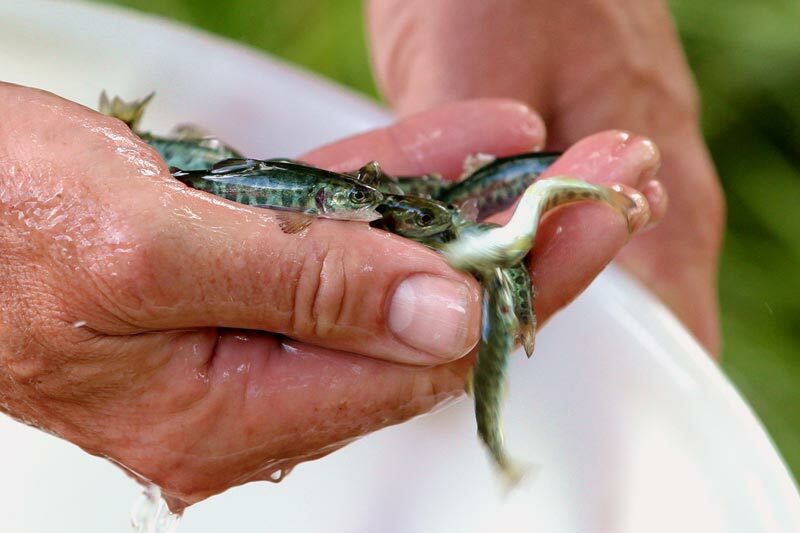 In order to feed this more numerous population, a population that is richer and more urban, aquaculture has become a solution to satisfy this growing demand for protein, given that over half of the fish consumed around the world is farmed. 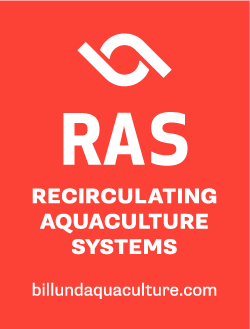 Having a visionary and innovative nature for more than 30 years has earned us a privileged position to contribute to this challenge through the sustainable development of aquaculture, where recirculation plays a fundamental role. 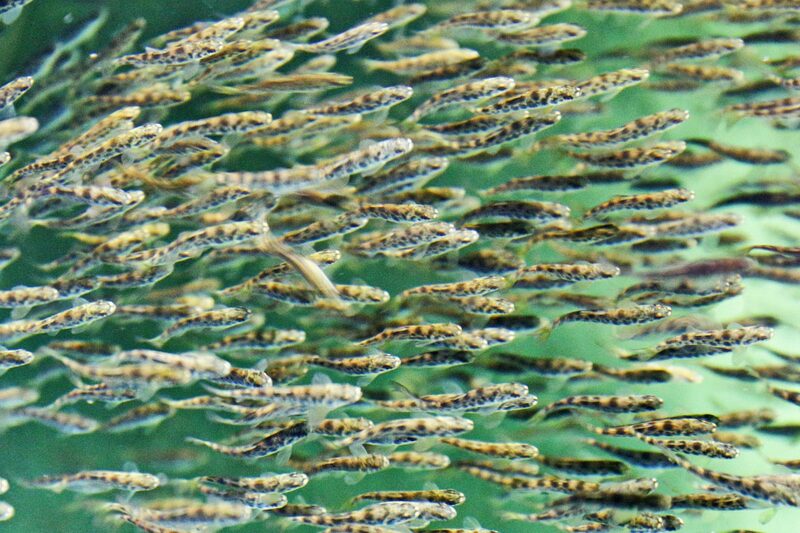 The biosafety granted to fish by reducing water quantity by 99.9% proves this is an environmentally friendly technology that reduces environmental impact.